The flagship models bizhub PRESS C1085/C1100 furnish the printing businesses with an advantage of a seamless growth in their operations, catering to the high volume printing demands of customers with unprecedented precision stability and unmatched productivity. Aforesaid both digital colour printing solutions also offer comprehensive configuration options to enhance the printing business offerings with high level of automation. The bizhub PRESS C1100 and C10850 offers printing speeds of 100/85 A4ppm respectively on 55 to 350 gsm papers, printing businesses can smoothly perform operations of small lot orders and variable data printing jobs with stringent deadlines, generating new revenue streams. The machines are capable of doing Auto Duplex printing upto 350 GSM at the same productivity. 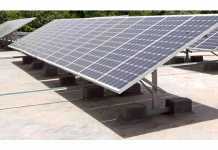 The suction feeding system in the machine helps to attain the high productivity reliably. 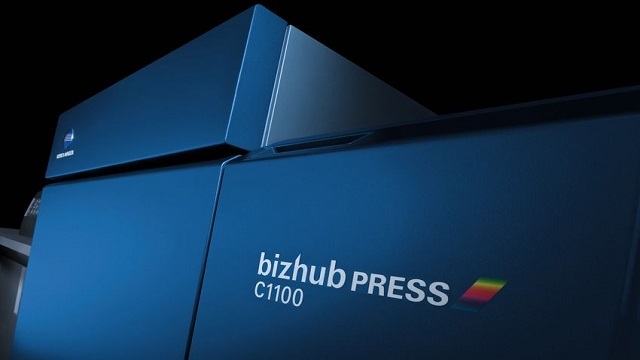 The bizhub PRESS C1100 & C1085 offers stable high image quality a s required by professional users for high volume printing. With the presence of cutting edge Simitri HDE toner and S.E.A.D. IV image processing technologies the machines, are perfectly aligned to customer’s demands for high quality print outputs. Bizhub PRESS C1100 & C1085 also increases efficiency during post-processing, with booklet making, auto ring binding, perfect binding, hole punching, GBC punching, as well as 6 types of folding and stapling. 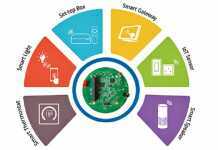 The bizhub Press have various automation tools to help our customers to be more productive and proactive to keep the machine always available to take more jobs. 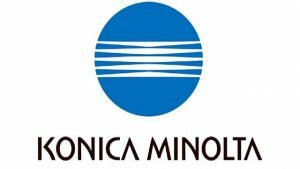 The machine can be configured with the Konica Minolta CSRC server to send various communication/ alerts on various pre-defined parameters for e.g. Toner alerts etc. The Daily Maintenance Guide program for the operators to help & maintain the machine always in healthy condition. 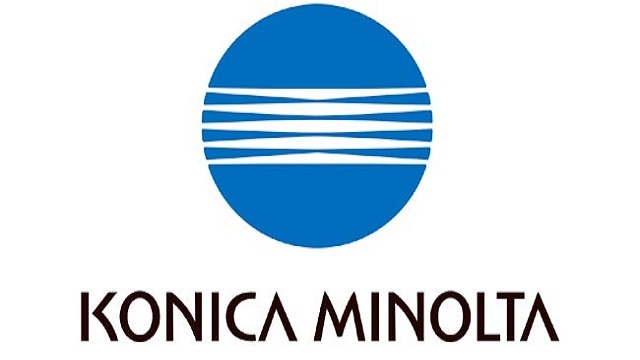 The two machines offer the ability to handle varied range of paper types and are capable of stable, high-speed output of thin coated paper flyers to thick paper pop, which were earlier considered as difficult to print. The paper feeding tool can be expanded to manage 9 different paper types with maximum input paper capability of 13,890 sheets and maximum output capacity of 10,000 sheets. The solutions also enable on the fly operations such as paper replenishment and removal. 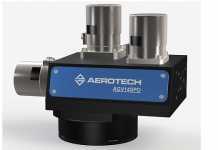 The highly précised registration unit fusing the existing paper skew detection/auto-correction mechanism with an interim roller nip release mechanism as well as a registration unit skew correction mechanism offers realisation of high front-to-back registration accuracy. The two machines support various industry standards as well as high-level colour management. With JDF support, APPE, Pantone, industry-standard Fiery and Creo controller, both C1085 and C1100 represent state-of-the-art models for the printing industry. The printing solutions are compatible with a host of operating systems including Windows Server 2003 / Vista / Server 2008 / 7 / Server 2008R2 / 8 / Server 2012*1/MacOSX 10.5 / 10.6 / 10.7 / 10.8 (PPC/Intel)/Windows Server 2003 / Vista / Server 2008 / 7 / Server 2008R2 / 8 / Server 2012*1.
bizhub PRESS C1100/C1085 can house paper size of up to a maximum of 330 × 487mm and are capable of handling a maximum printing area of 321 × 480mm. The printers are also capable of A3-size printing with crop marks and A4 size 2-up printing with crop marks.